On Tuesday, November 6, the first Palestinian-American was elected to the U.S. Congress, marking an historic day for Palestinians living in exile in the United States. 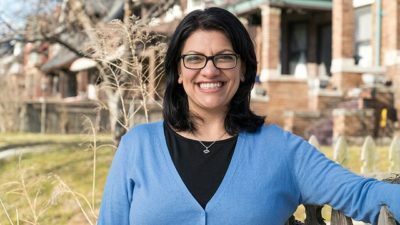 42 year old Rashida Tlaib, a Palestinian refugee who lives in Dearborn, Michigan, is known as an advocate for minority groups. Tlaib’s extended family in the West Bank celebrated her win on Wednesday, with her uncle Bassam Tlaib stating, “She has become “a source of pride for Palestine and the entire Arab and Muslim world”. 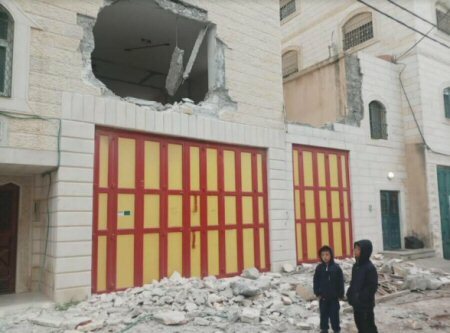 He spoke with Reuters News from the small village of Beit Ur Al-Fauqa.